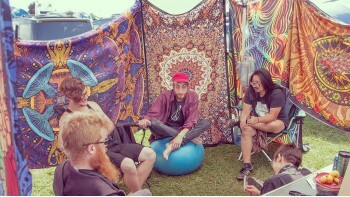 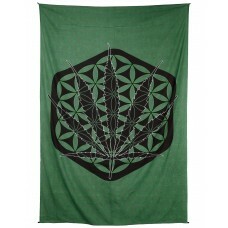 We're running a sale on these popular tapestry designs. 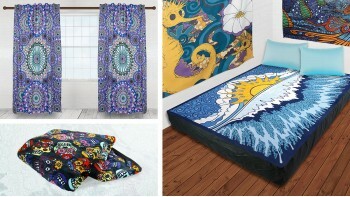 They're perfect for college dorms where they provide a fast and easy way to decorate and fit twin XL-sized mattresses. 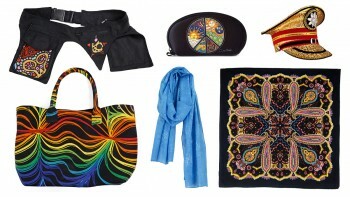 Warm the walls with some hot sellers. 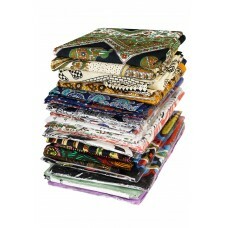 Wholesale buyers, log in to see wholesale prices. 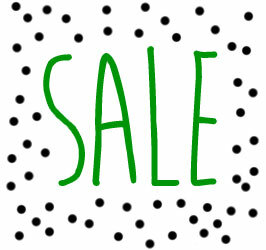 Stock up now for the best deals of the year. 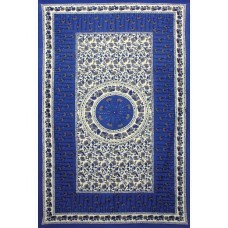 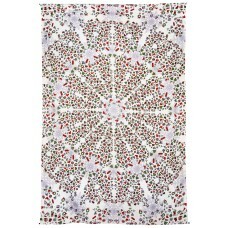 Zest For Life Sacred Pot Leaf Tapestry 52x80"
Zest For Life Christmas Mandala Tapestry 52x80"